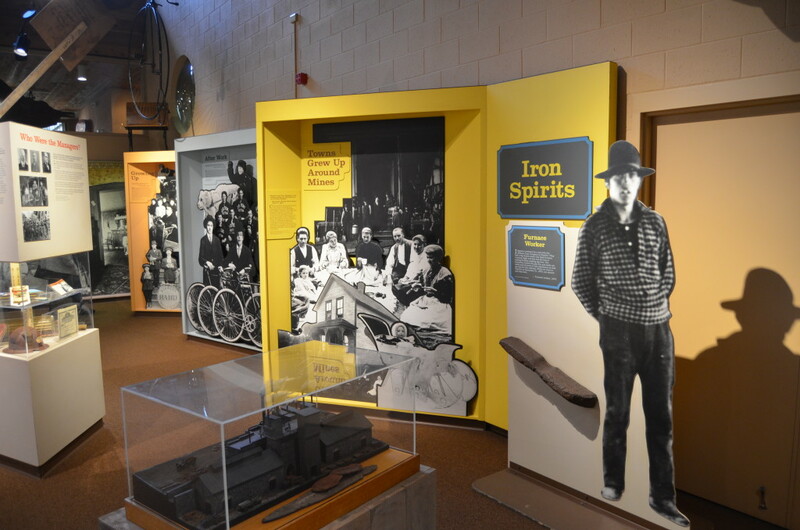 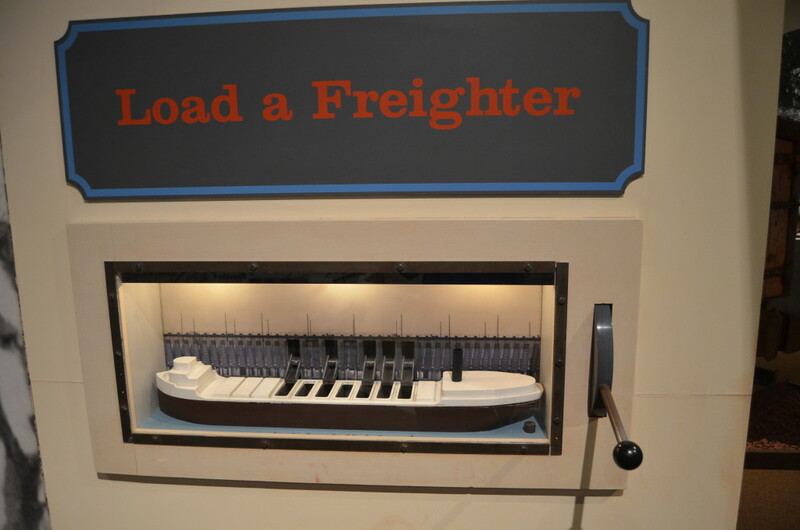 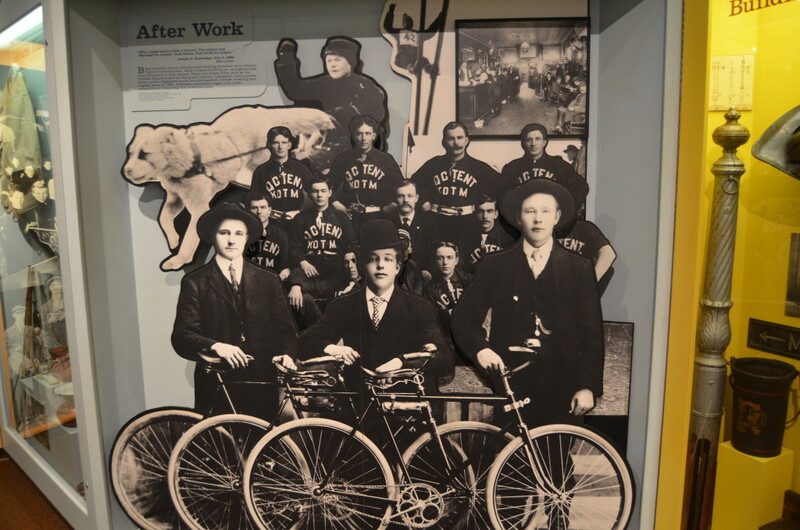 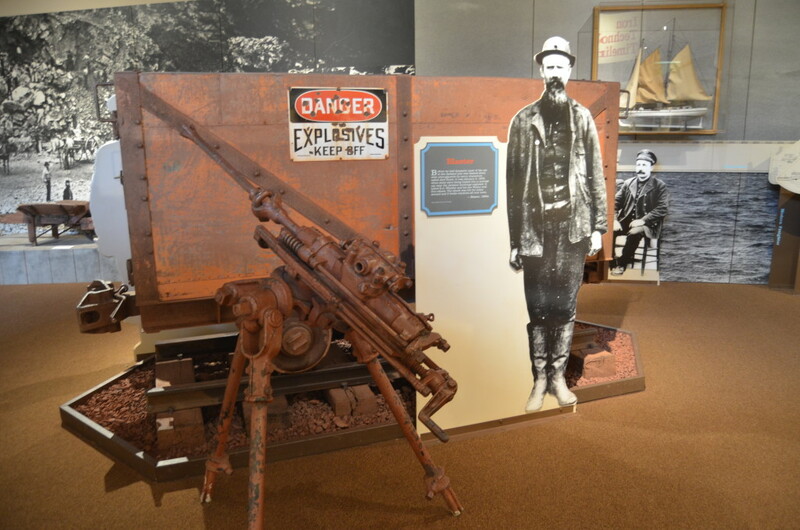 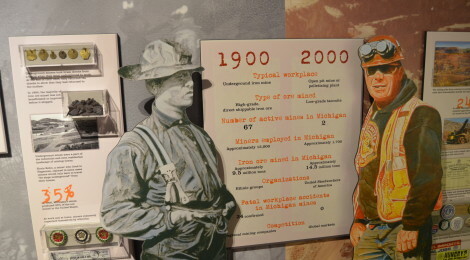 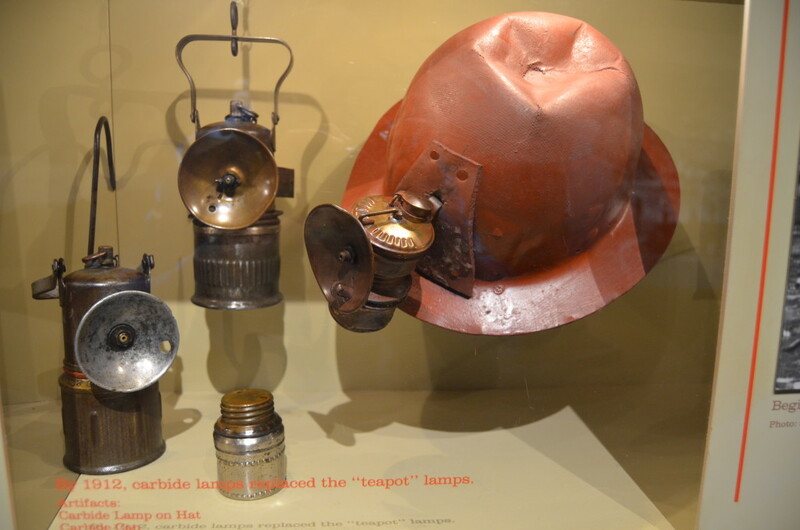 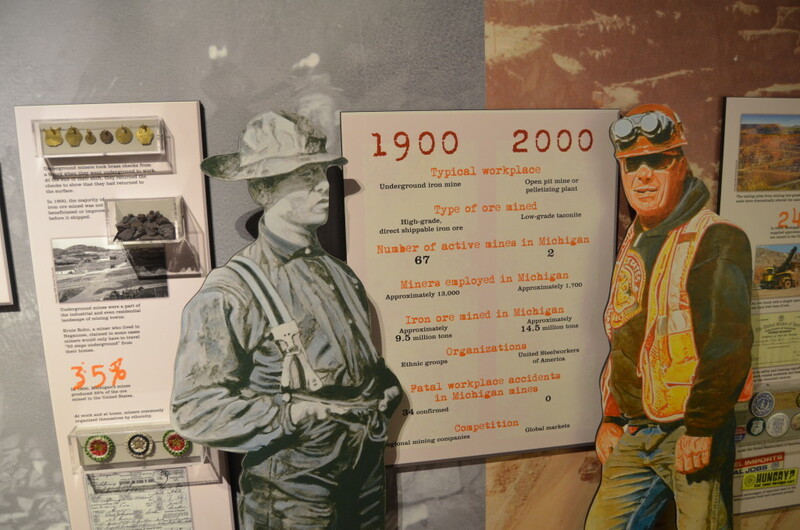 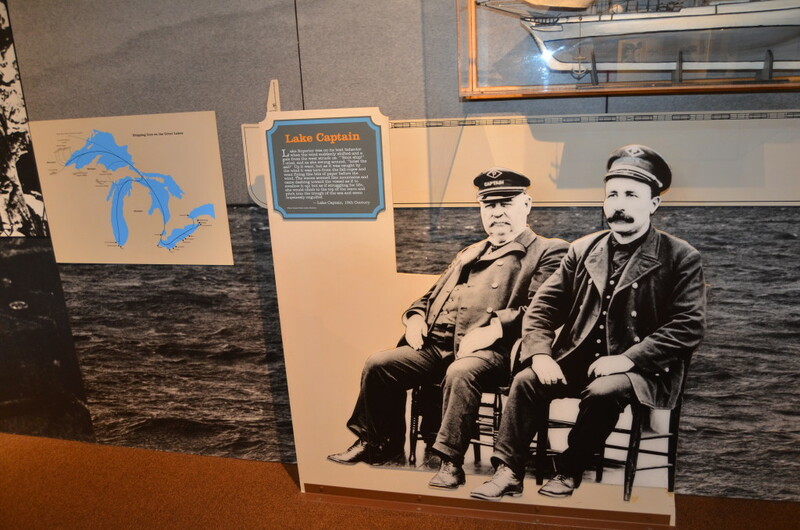 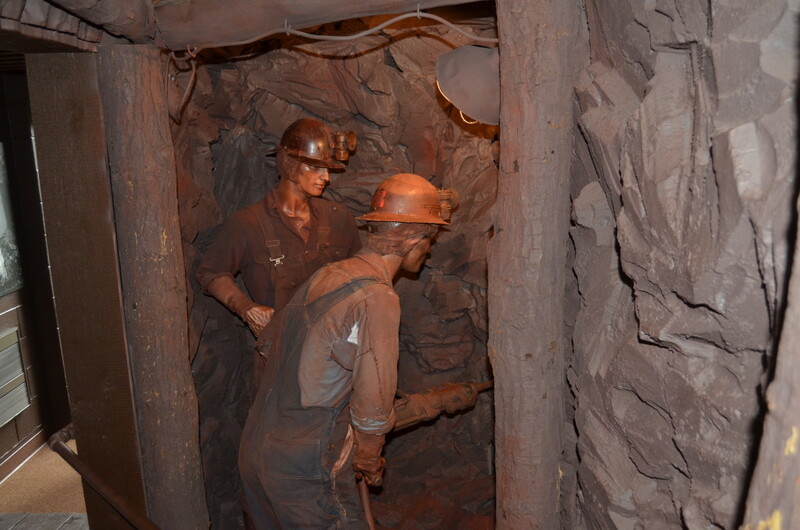 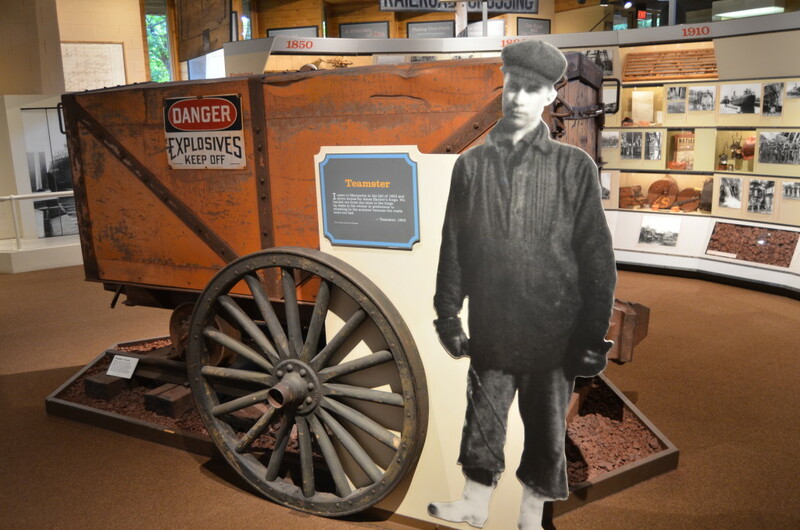 Displays highlighting the different workers in mines: brakeman, teamster, blaster, etc. 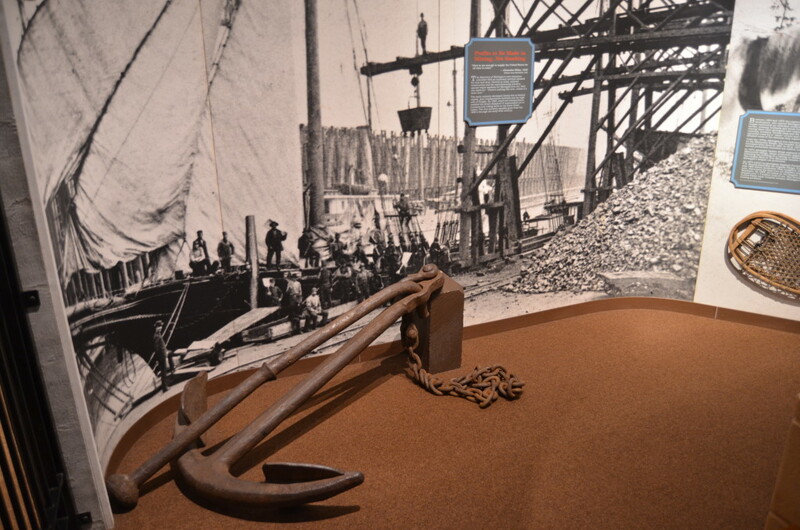 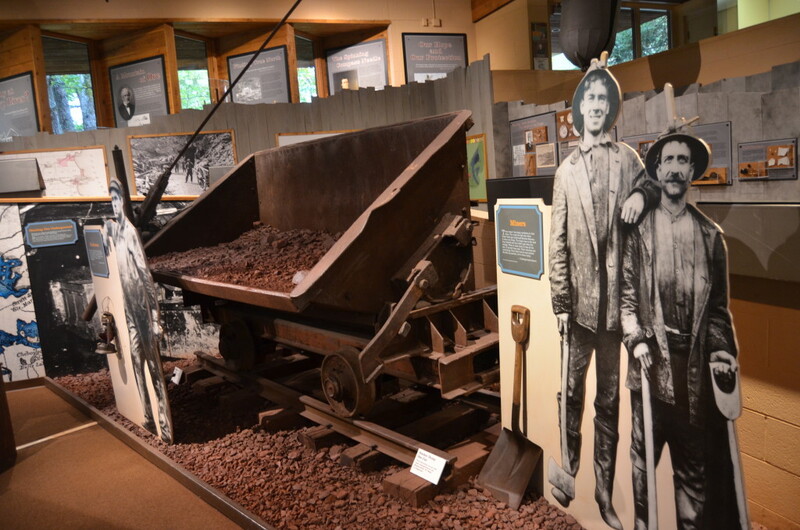 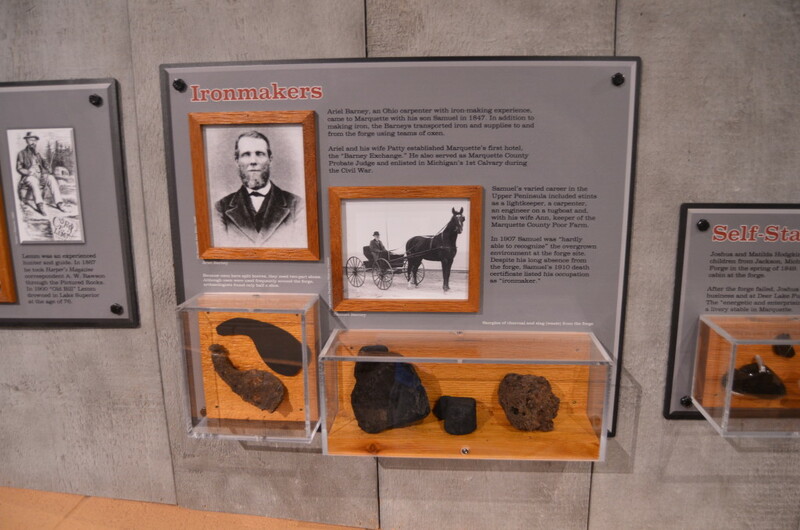 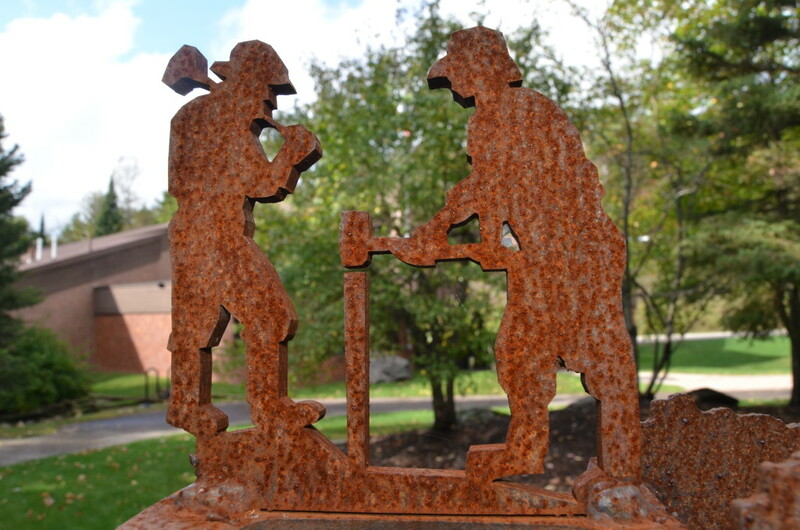 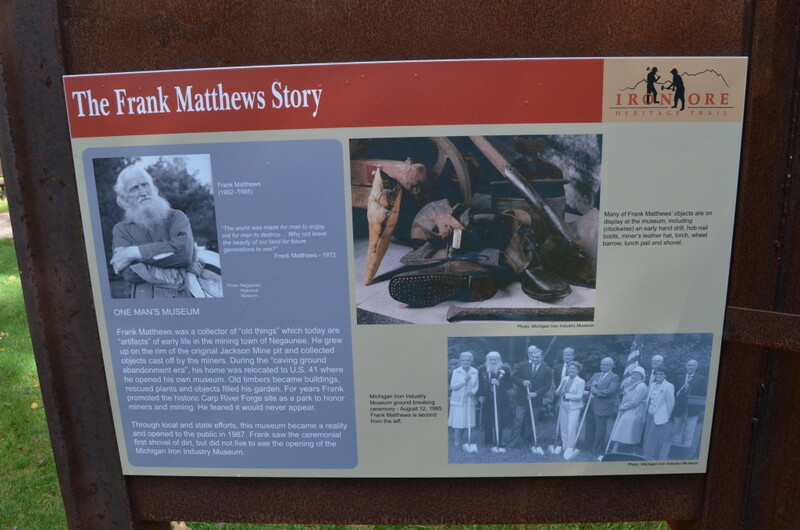 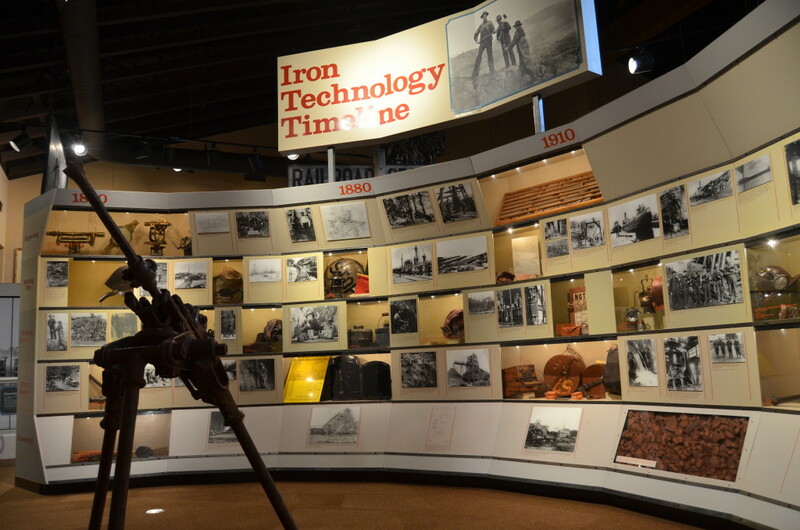 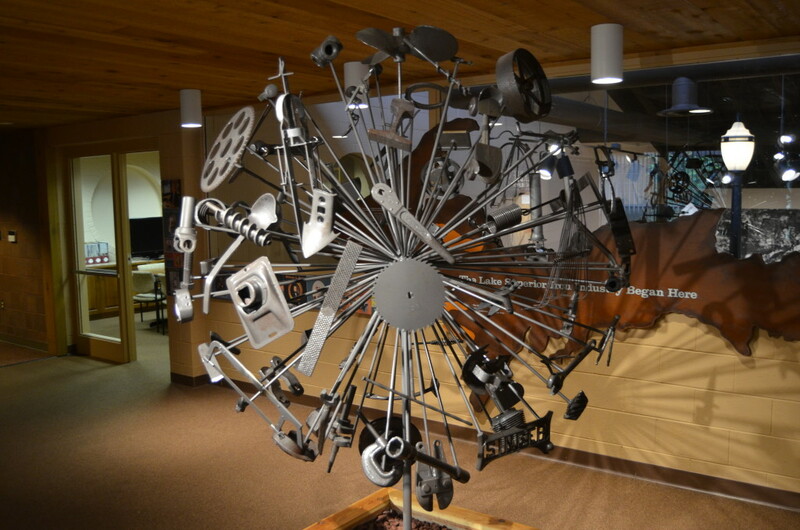 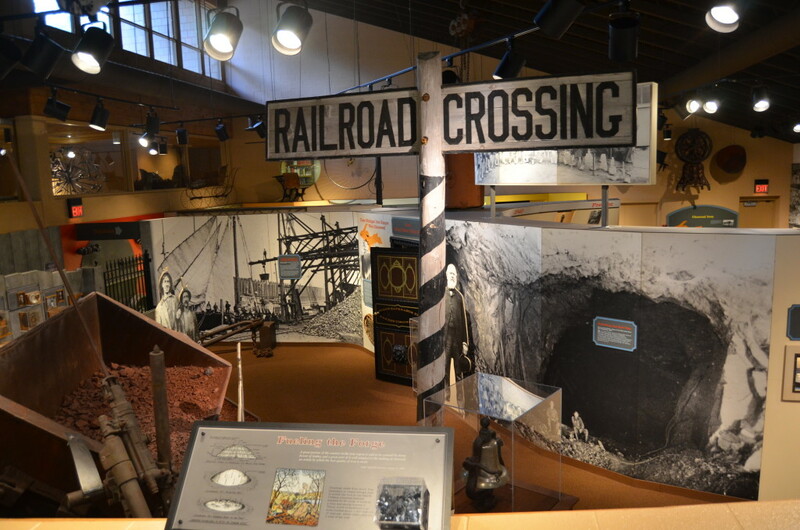 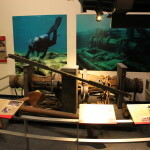 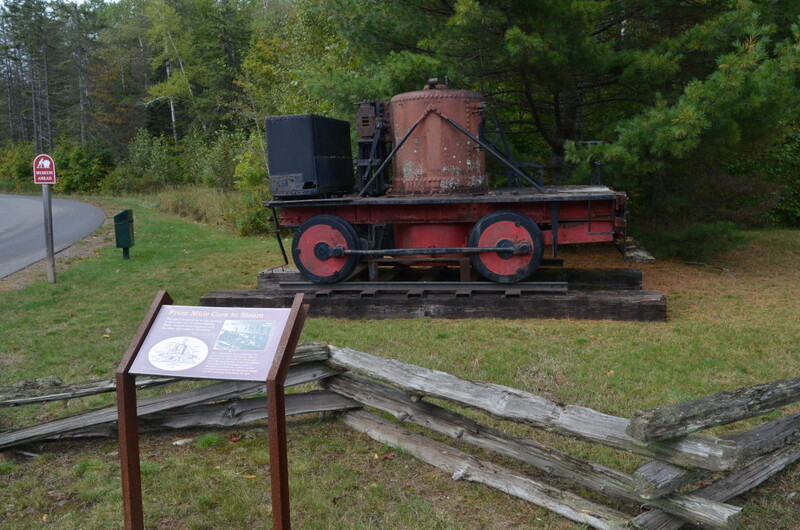 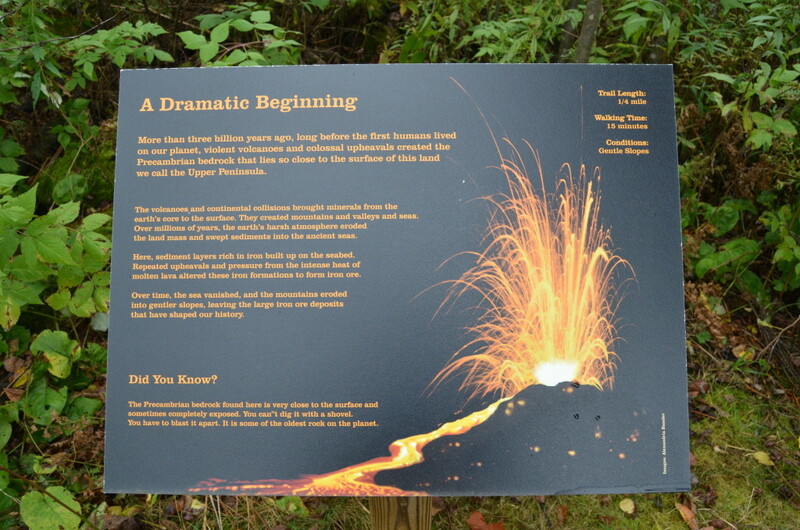 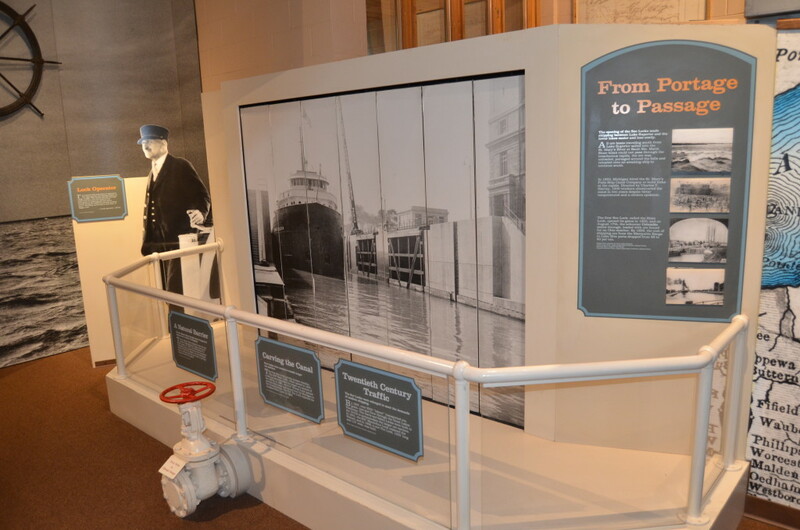 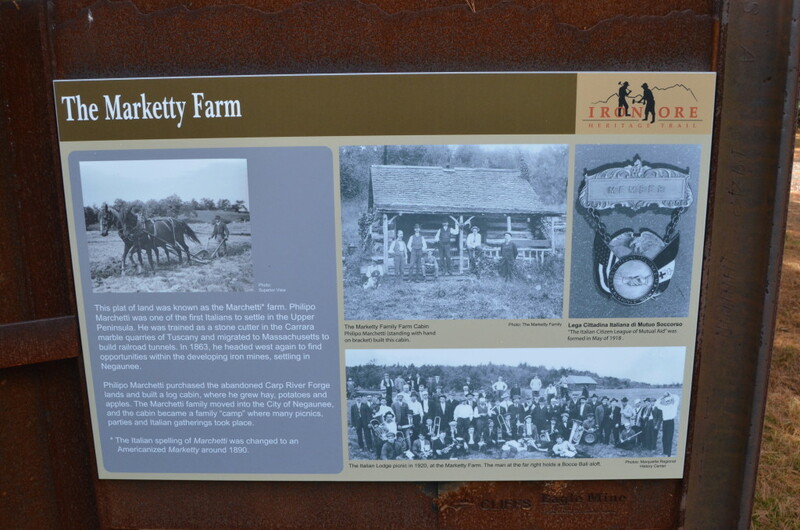 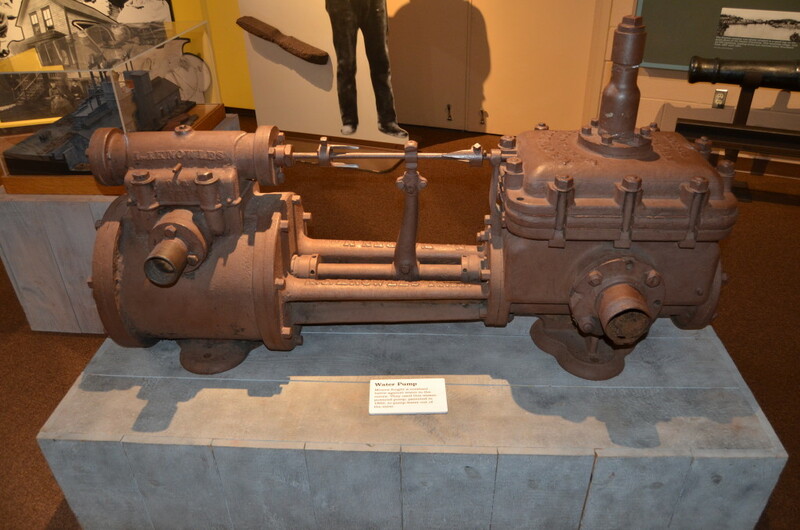 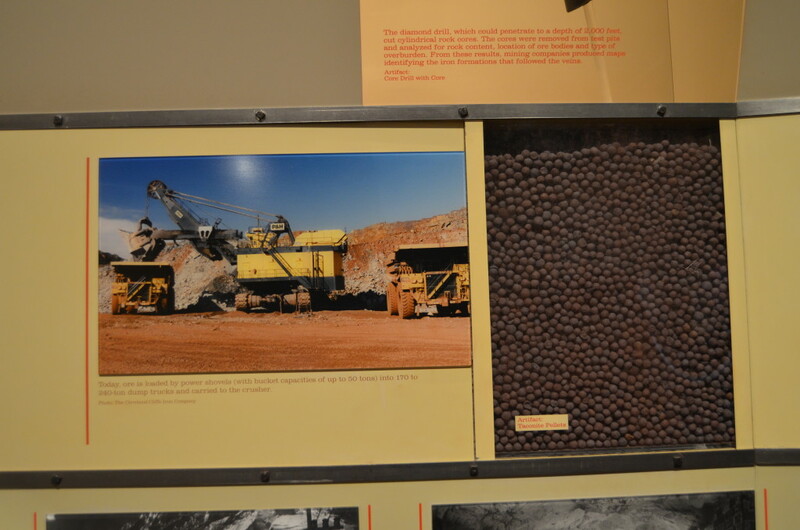 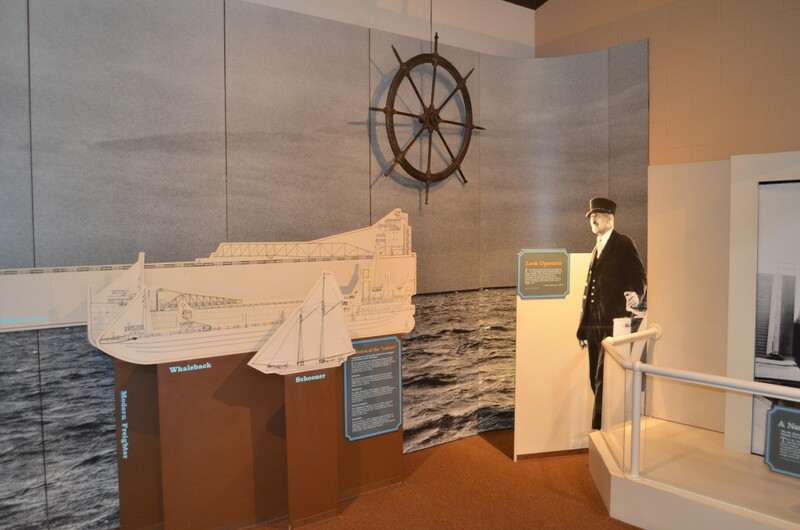 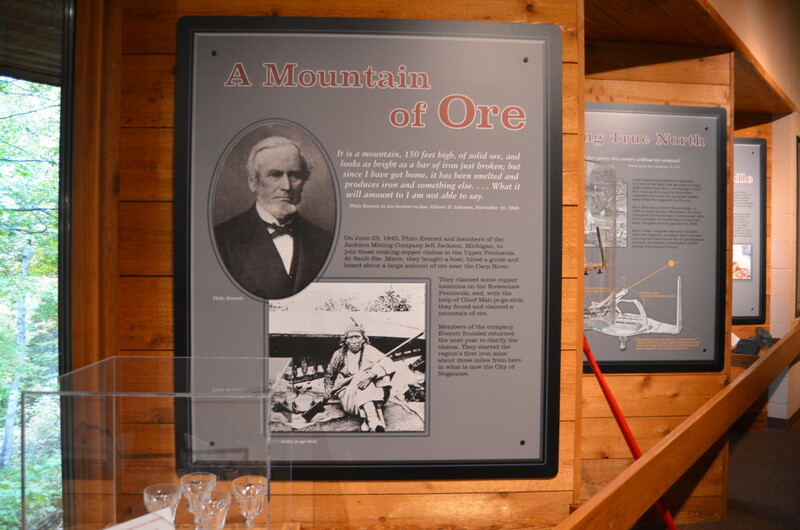 In addition to all of the great things you’ll find inside the museum there are more displays outside, as the museum is one of the focal points of the Iron Ore Heritage Trail. 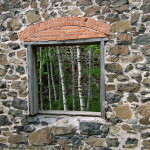 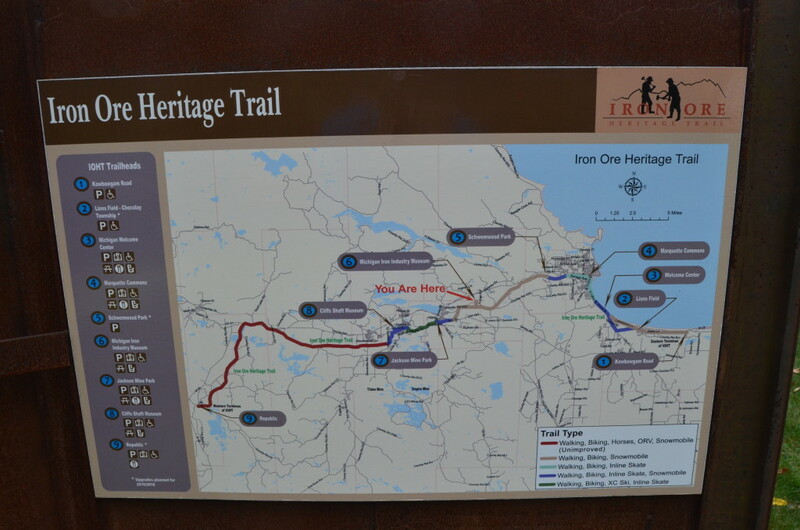 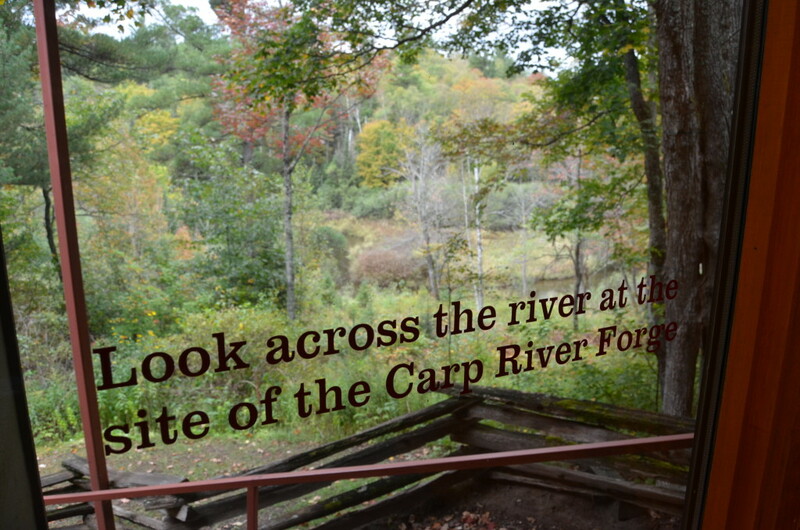 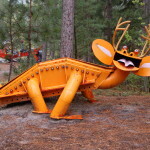 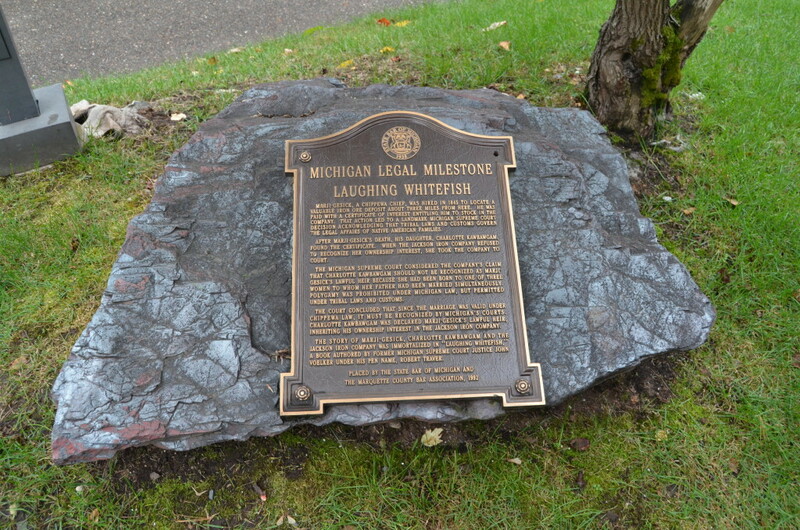 The Iron Ore Heritage Trail is a 47 mile long trail for hiking and cycling that runs from Marquette to Republic. 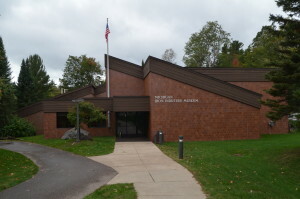 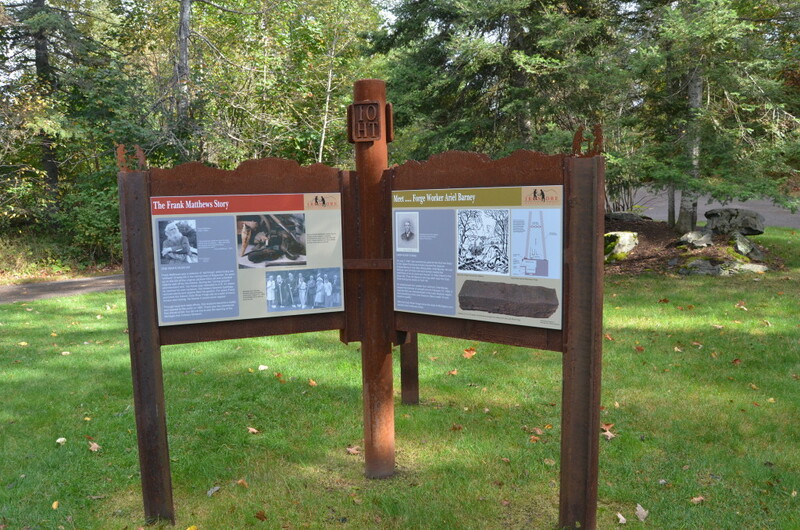 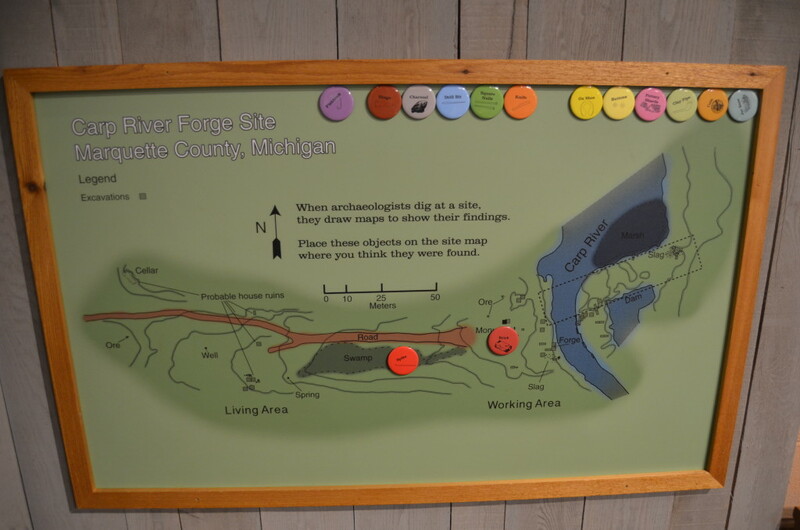 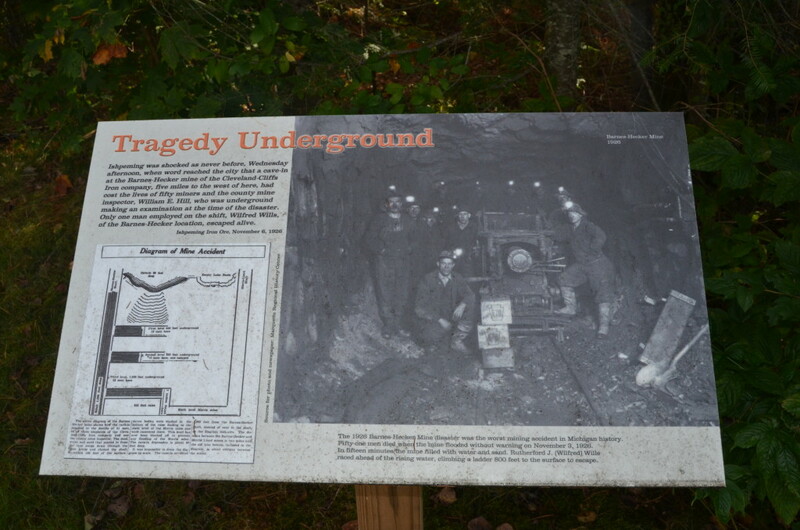 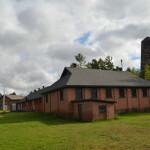 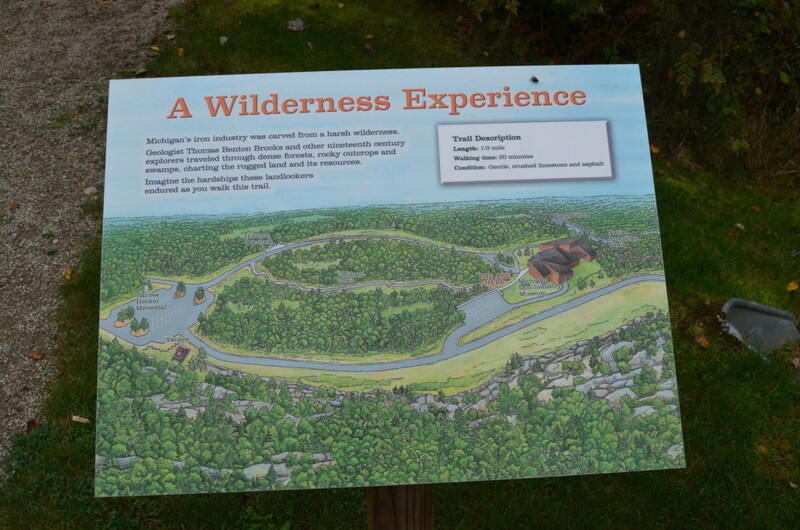 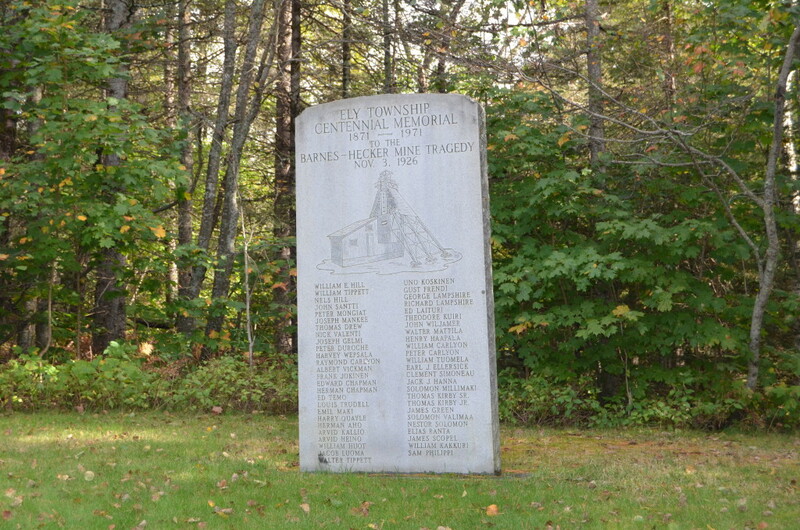 The Iron Industry Museum in Negaunee and Cliffs Shaft Mine Museum in Ishpeming are two of the focal points along this trail and have parking areas for trail users. 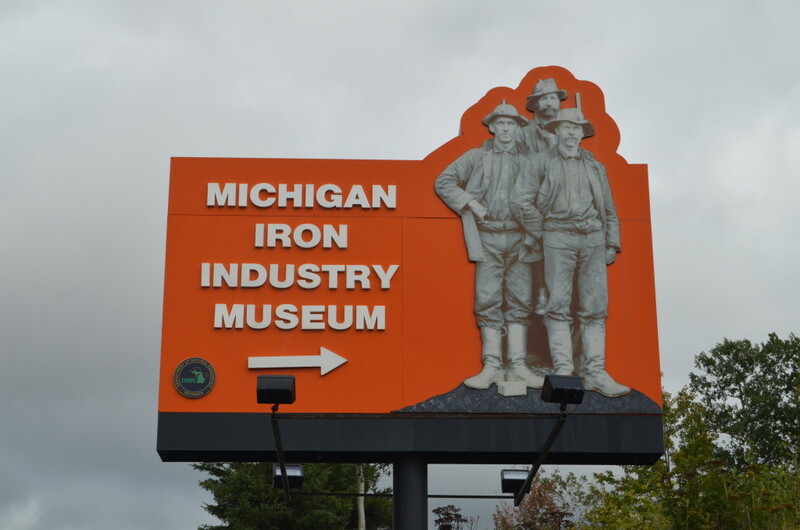 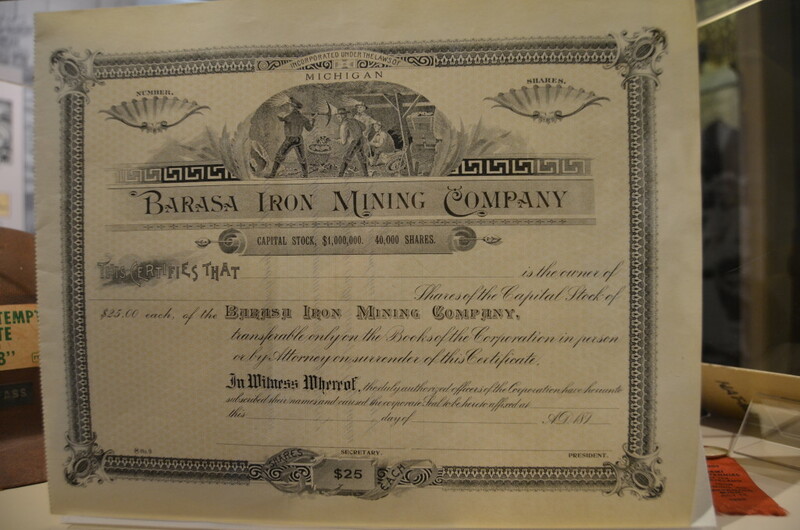 Stay up to date with special events and current hours of operation by checking out the Facebook page for the Michigan Iron Industry Museum. 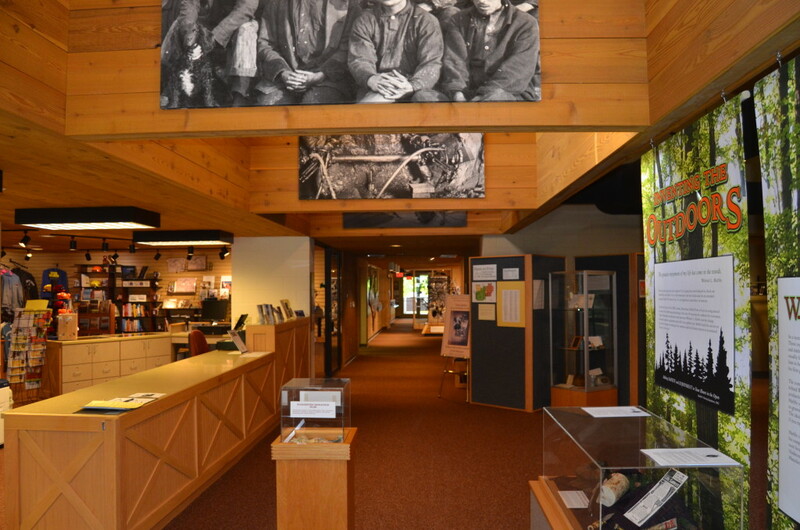 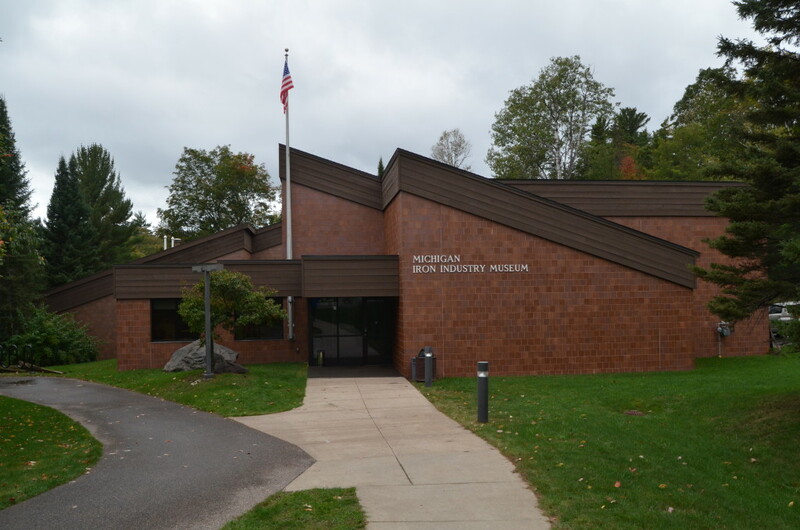 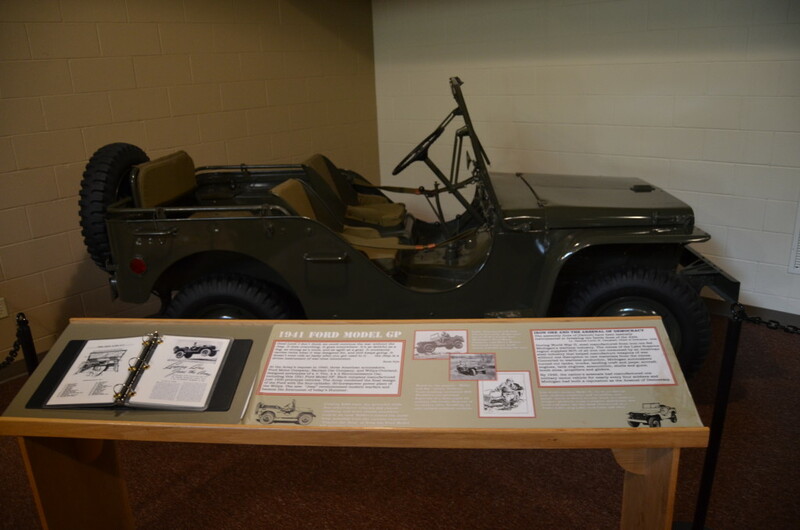 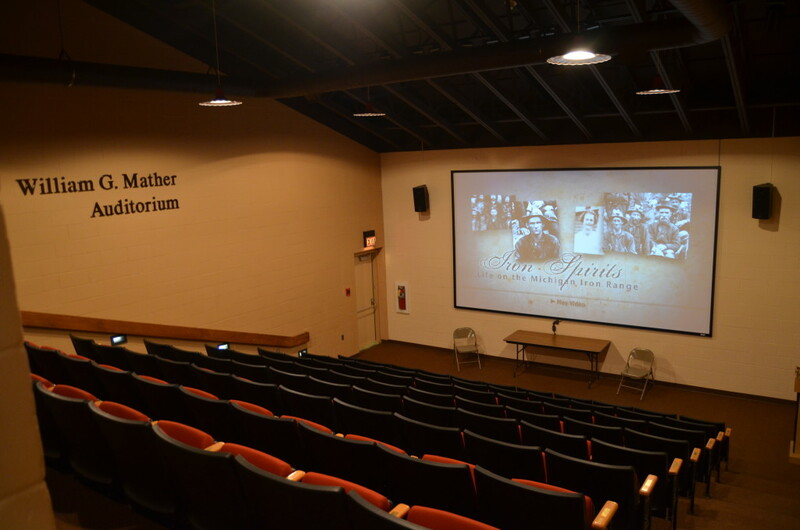 See the map at the bottom of the page for the museum’s location – it is very easy to find on M-28/US-41.